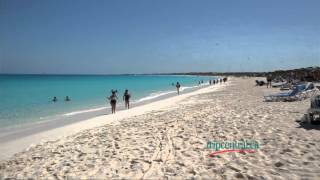 Find Cuba vacations from across Canada including flights and tax. 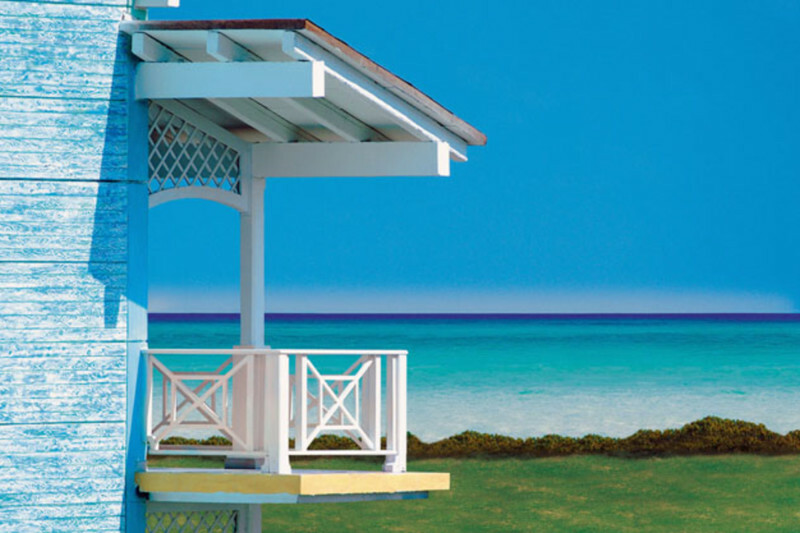 Our verified customer reviews share the latest experiences from Canadians travelling to Cuba. Use our unique vacation search to find the best Cuba vacation for your budget or talk to an agent who's been there. 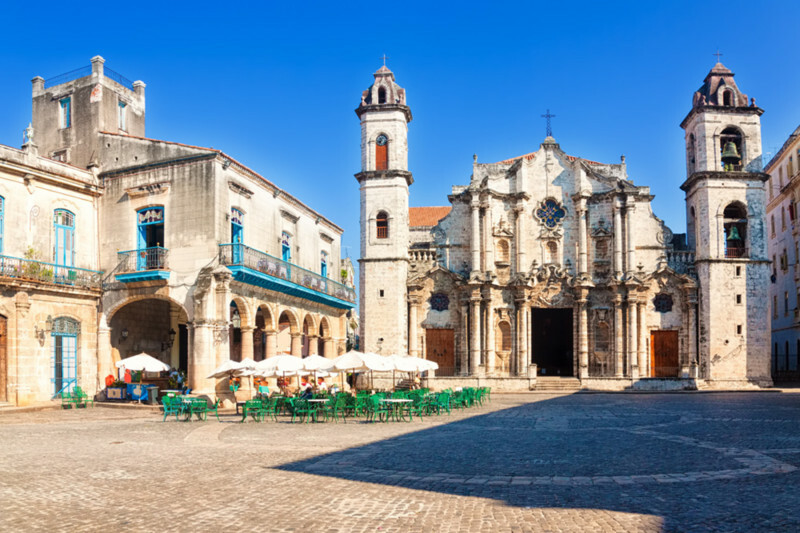 By far the biggest island in the Caribbean, Cuba boasts a rich history of Spanish colonial prosperity, revolution, cultural diversity, and tourism. 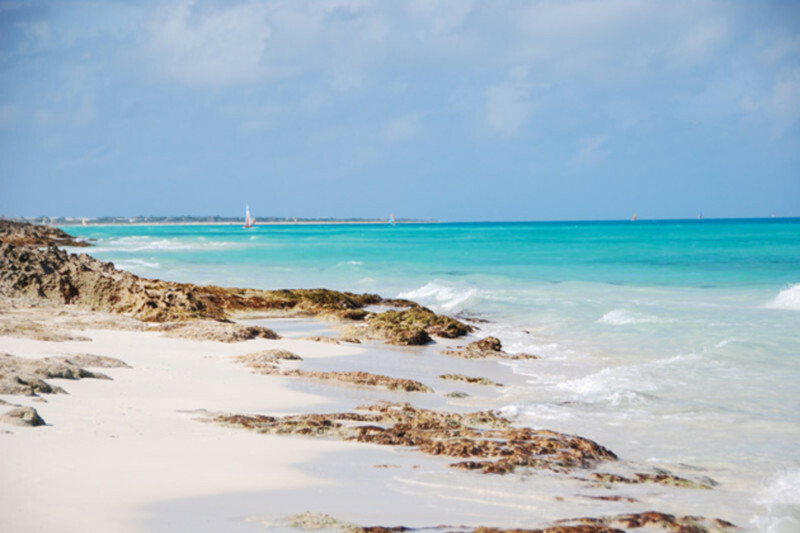 All-inclusive Cuba vacations can generally be divided into two categories – those with a focus on Cuba’s natural beauty, beaches, mountains, and eco-tourism; and those that provide opportunities to learn about the Cuban culture, history, and entertainment. For anyone who loves to explore culture and history, Havana presents 400 years of western history that will surely charm travellers. Nightlife is also big in Havana, making it the perfect spot for travellers who appreciate great jazz and Latin music, as well as nightclubs, theatre, ballet, and more. (Tip: While you’re in the area, make sure to stop by the Fortress of San Carlos de la Cabaña and find war-scarred relics.) Want to find a good blend of everything? 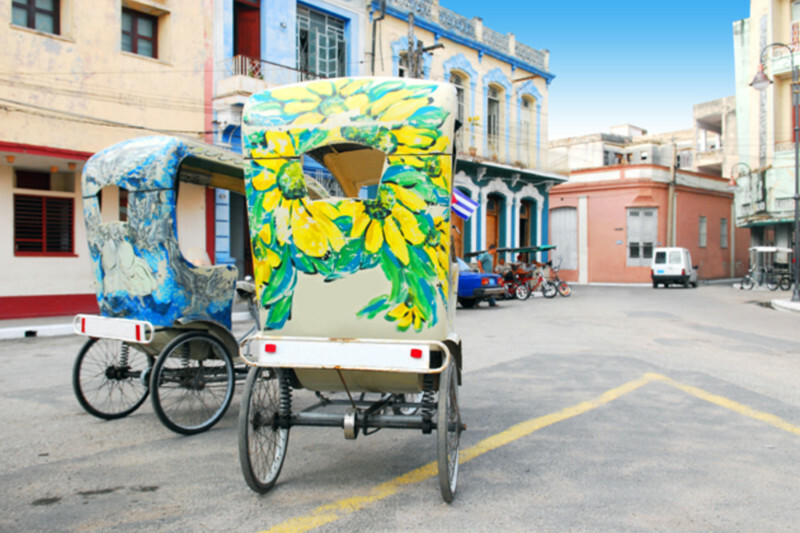 An all-inclusive Varadero package paired with a Havana city-stay is a fantastic way to experience the best of Cuba. Here you’ll welcome outstanding beaches and various cultural attractions – nightlife, entertainment, restaurants, shopping, golf, and more. 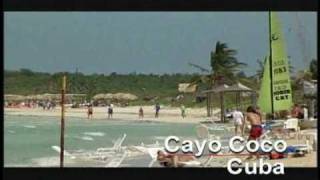 Other popular destinations in Cuba like Cayo Santa Maria and Cayo Largo are small islands celebrated for their world-class beaches and serene enviornment. 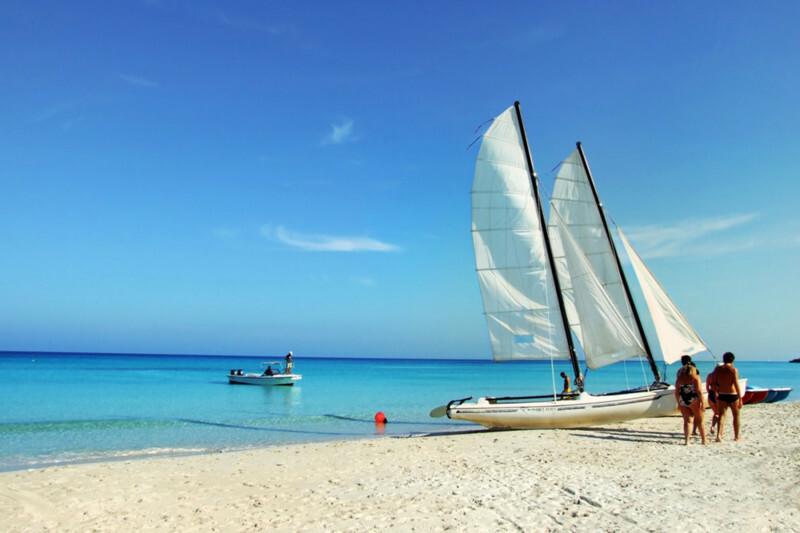 Cuba offers plenty of accommodation options suitable for various types of travellers. 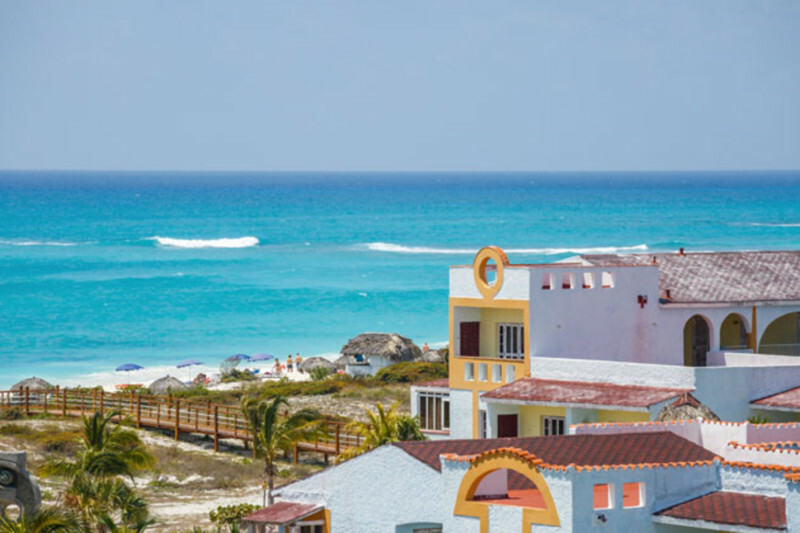 From the 5-star, family-friendly Melia Cohiba located in Havana to the 3-star, adults-only ROC Barlovento in Varadero, there is something here for everyone! 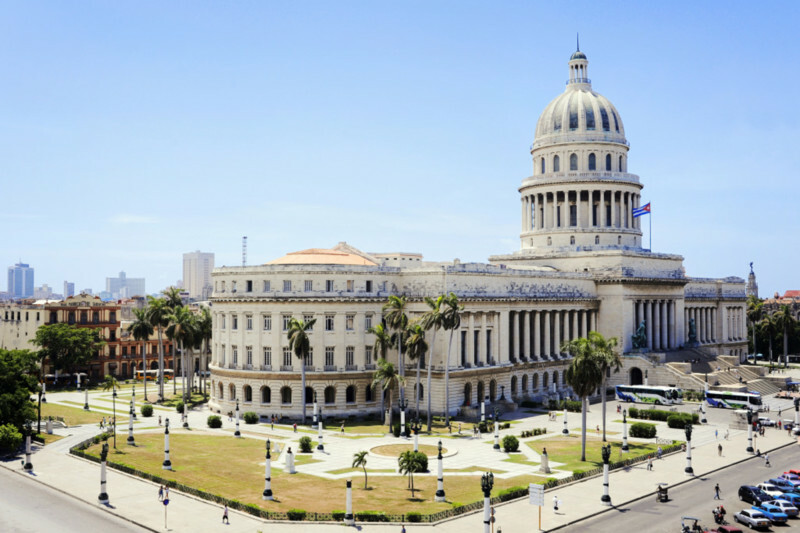 Cuban hotels span all star ratings, but remember, Cuban hotels may not be up to North American standards -- so we recommend choosing a hotel that is 3-star or higher, reading reviews, and consulting your travel agent. 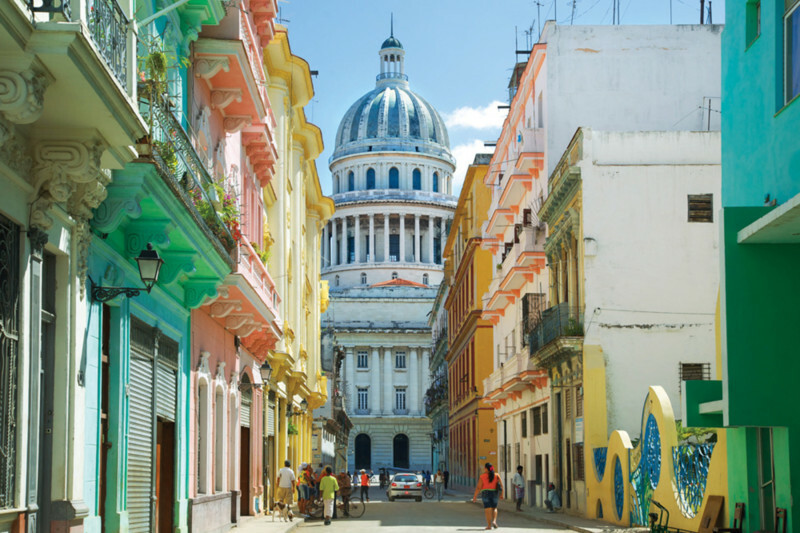 As long as your expectations are managed, Cuba vacations can be cheap and cheerful. They can be romantic and luxurious too, depending on your resort choice and budget. From family-friendly properties to adults-only getaways, we have it all. To learn more about the available inclusions, don’t hesitate to speak with an agent who’s been there! They can recommend a hotel that suits your preferences - whether you travel for good food, golf, scuba diving, family amenities, sightseeing and more. 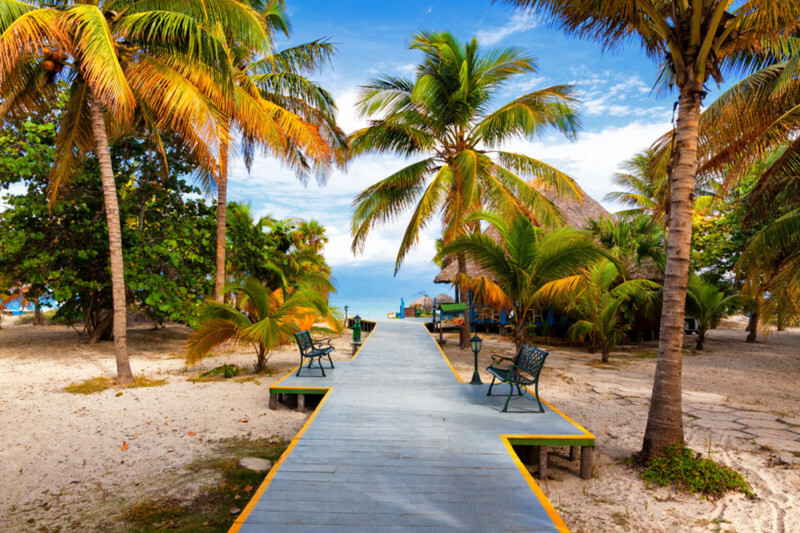 Besides stunning white sand beaches, swaying palm trees, and turquoise waters, Cuba offers so much more in the way of attractions. 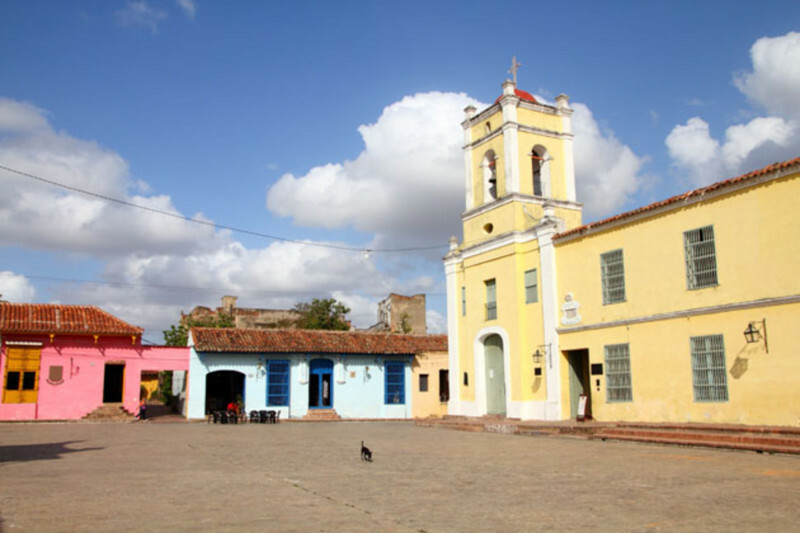 We know Cuba is the perfect place for an affordable and beautiful beach getaway, but there is also a variety of cultural offerings in cities like Havana, Santiago de Cuba, Cienfuegos, and even in some tourist areas. 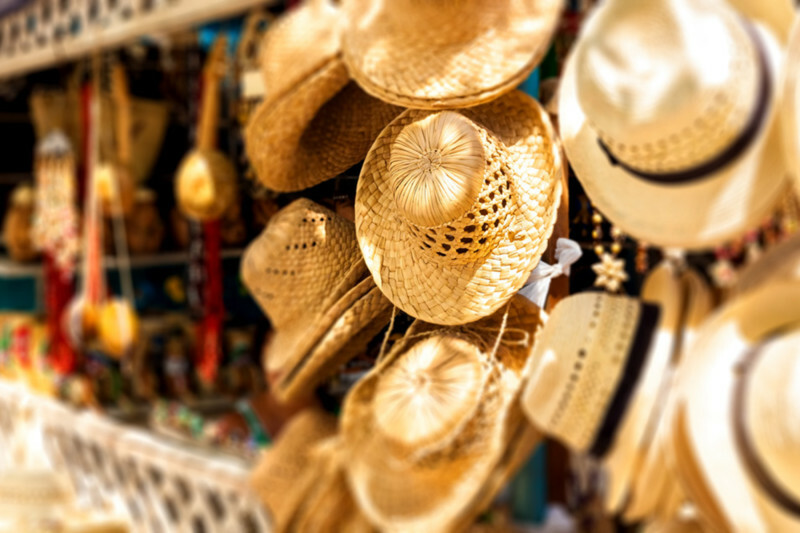 Don't miss out on an opportunity to soak up the culture -- and of course, you've probably heared about how friendly the locals are. 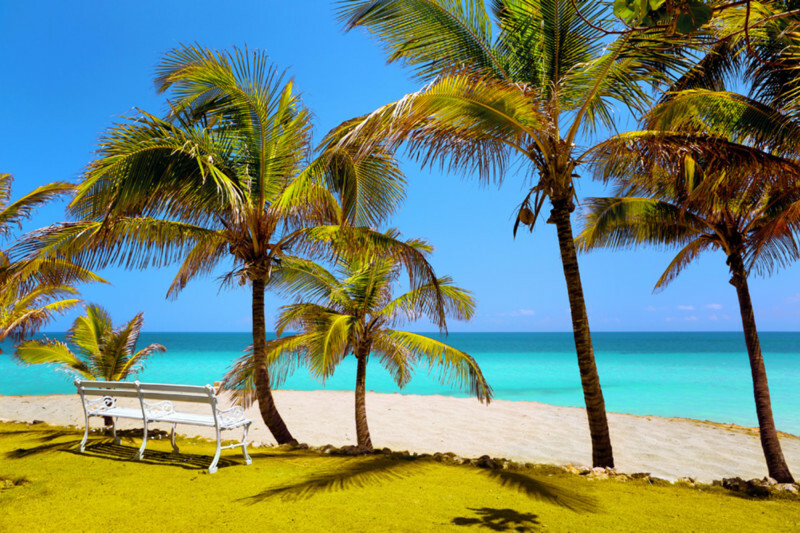 All inclusive Cuba vacations are cheaper than buying your flight and hotel seperately. All inclusive vacations mean that your round trip flights, hotel stay, airport transfers, meals, drinks, activities and entertainment are all bundled in one price. You won't have to pull out your wallet, unless you are tipping or purchasing an extra experience (like spa treatment, scuba diving, or excursion). Cuba vacations can be booked at the last minute if you are flexible with your hotel and dates. 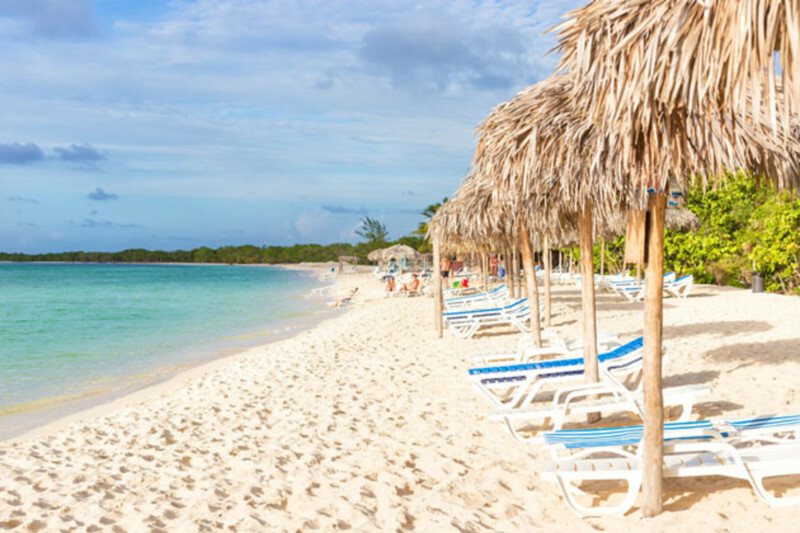 Last minute Cuba vacations can score you a deal, but remember to read our verified customer reviews and speak with an agent who's been there to make sure you aren't rushing into a decision based on price, and sacrificing the qualities you are looking for. If you have a resort in mind, you can monitor the price and got notified if it drops, a convenient online feature that we offer. 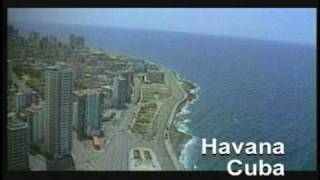 Weather: Weather in Cuba is typically very good, although it varies throughout the island. 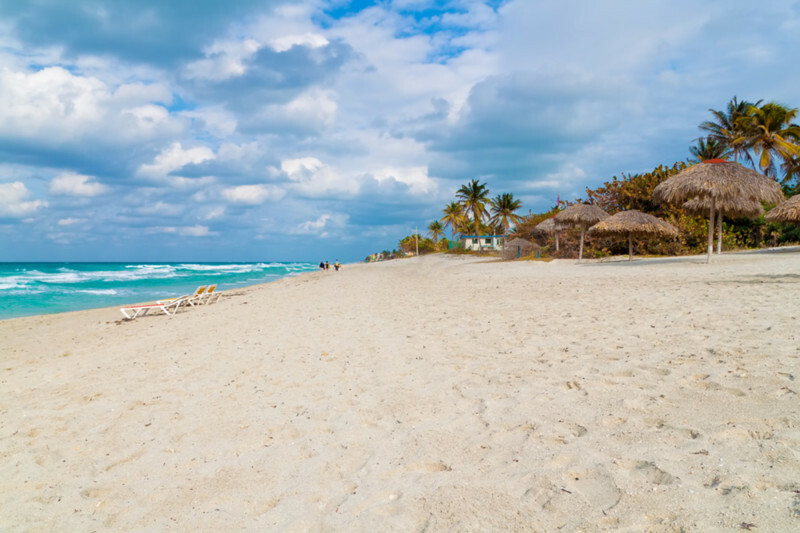 The north-west coast of Cuba features temperatures similar to Florida, which is cooler in the winter months. 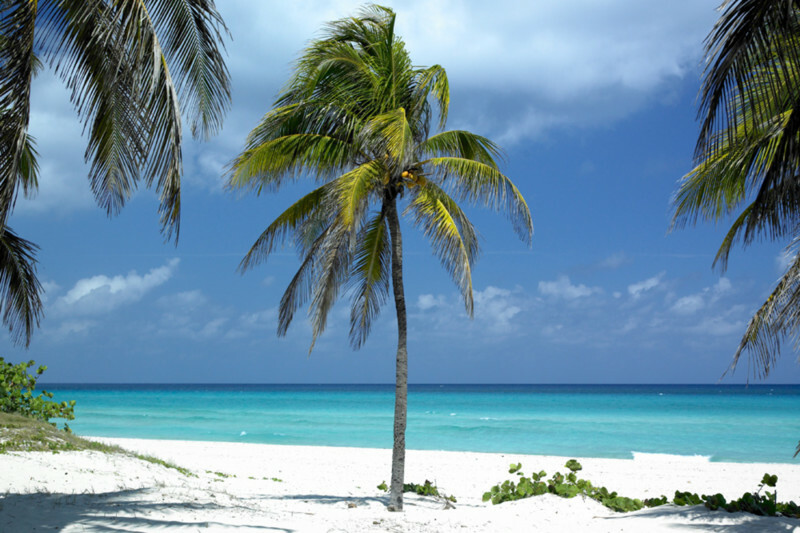 However, the south-east of Cuba tends to maintain warm temperatures all year round. 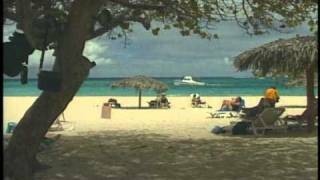 Temperatures can rise to 38 C in the summer while the cooler months average 25 C. Canadians love to visit Cuba year round. Keep in mind that hurricane season, with its unpredictability of storm events, typically lasts from July through November, peaking from mid-August to mid-November. Risks of a hurricane is low, though you may see some rain. Getting Around: Cuba has 10 international airports, with José Martí International Airport (HAV) as the chief gateway. 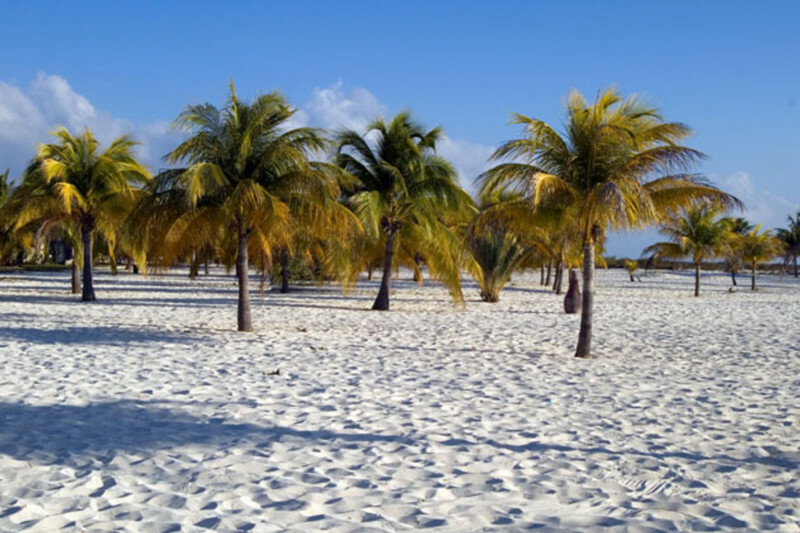 Meanwhile, international charter flights from Canada service Cayo Largo del Sur (CYO), Cienfuegos (CFG), Camaguey (CMV), Varadero (VRA), Cayo Coco (CCC), Holguin (HOG), and Santa Clara (SNU). From the airport, you can travel by car, shuttle, train or bus. For travellers wishing to drive in Cuba, know that there are very, very few road signs and directional aids, so be wary during your visit. Airport transfers are typically included in your vacation package and most organized excursions include transportation from the hotel areas. 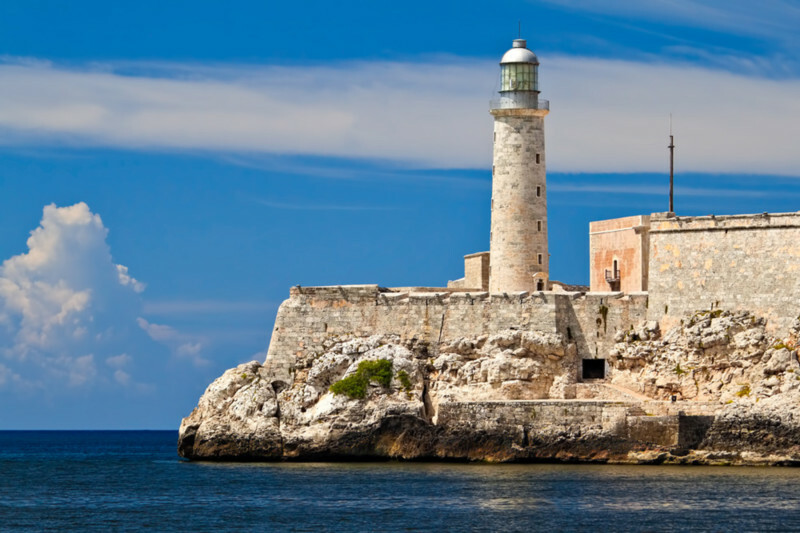 We can help you plan the Cuba vacation you’ve been dreaming about, just give us a call toll-free at 1-800-665-4981. 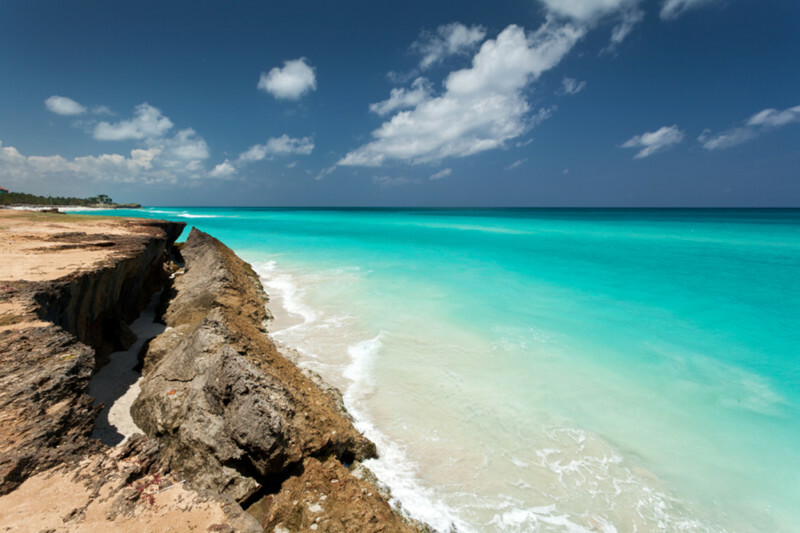 You can also fill out our trip matchmaker form online to see Cuba vacations tailored to your budget and preferences.